Surfing is a sport emphasising balance, flexibility, and endurance. It can be enjoyed either recreationally or at an elite level. Competitions occur both nationally and internationally across a range of ages from junior level (groms) to senior or masters level. Surfing events are varied in duration lasting from a couple of seconds to >60 minutes and therefore, physiological and diet requirements vary. 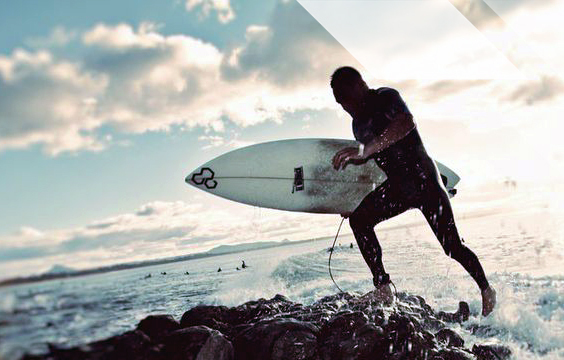 Activities that often accompany the sport, including paddling and duck diving, also add demand to the skills of surfing, particularly when extended periods of time is spent in the water between waves. At a recreational level, surfers will often adjust the timing of their surf to accommodate the best wave conditions. This means that training nutrition plans need to be flexible and easily adjusted to ensure that nutrition needs are met, regardless of the start time of the surf. In good conditions, many surfers spend several hours out in the water, often with few (if any) breaks. Individual training diets vary based on the level of surfing, amounts of training and competition, specific athlete needs, training goals, body composition goals, health and adjustment for growth in younger surfers. However, regardless of whether surfers are at a recreational or elite level, nutrition is key to maintaining endurance throughout the sport. Eating a well-balanced diet is encouraged, with a variety of fresh fruits and vegetables, wholegrains, legumes, low fat dairy, nuts, fish, lean meat, poultry and protein alternatives, as well as adequate hydration. 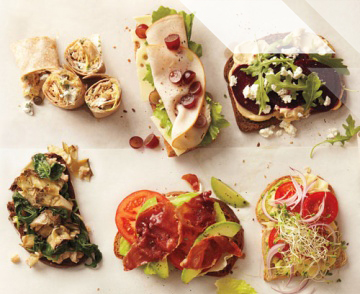 Carbohydrates (fuel) are preferably used for energy during training and are an important component of a surfer’s diet. Choosing wholegrain carbohydrates such as breads, cereals, quinoa and pasta—which contain additional fibre and are more slowly digested and absorbed by the body—will provide longer lasting energy during a surf. As wholegrains are more slowly digested, aim to consume these foods 2-4 hours before training. 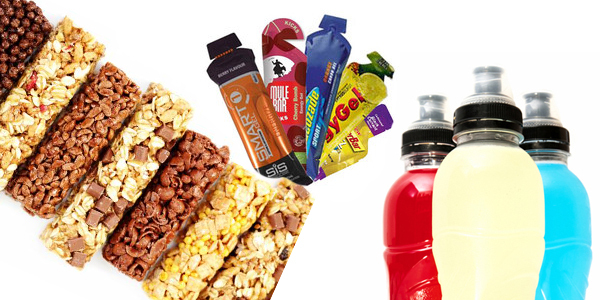 For a top-up closer to training (30-60 minutes prior), opt for snacks such as a piece of fruit, tub of yoghurt or muesli bar. Although surrounded by water, surfers are at risk of dehydration from being outside—often in warm conditions—for extended periods of time. Hydration is important before, during and after surfing in order to prevent dehydration and delay the onset of fatigue, as well as replace sweat losses that occur. As surf contests are typically held during the summer, fluid losses from sweat can be a barrier to maintaining optimal performance. 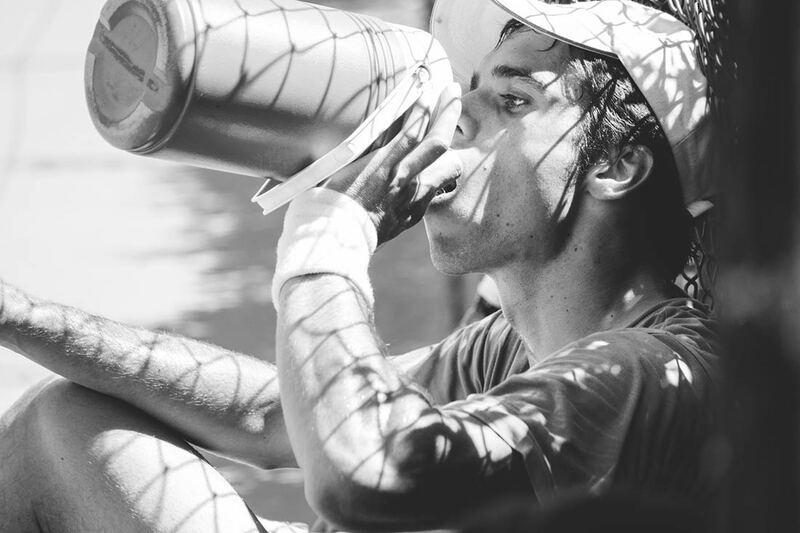 In the case of successive surfs and/or competitions that comprise a number of heats and finals on a particular day, planning hydration needs around surfs is an important strategy to consider for maintaining optimal hydration. Once the surfing event schedule is released, developing a plan that identifies opportunities for fluid intake is a good routine to get into. Making sure that drinks are conveniently accessible and kept cool, especially in hot conditions, is important meeting fluid targets. You could try freezing your water bottle the night before to keep it cool throughout the day or consider bringing an esky or cooler bag to the beach. As heat and final times may vary during the day, surfers will benefit from carrying a drink bottle with them to ensure they have access to fluids whenever needed. Alcohol can be common after surf contests, especially at the end of the competition. If consumed in excess amounts, alcohol will delay recovery, affect performance and energy levels and can impact overall health. It can also exacerbate any injuries incurred making recovery times longer than they need to be. If choosing to drink alcohol, do so in moderation and if injured consider avoiding alcohol all together to maximise recovery. Surfing competitions involve a number of rounds and finals, with a typical heat lasting 20-30 minutes. Most competitions run over a day, however some can last a number of days. As a result, the body will need both energy and fluid to sustain high performance needs over the duration of the competition. Starting each day of competition well hydrated with optimal muscle fuel (glycogen) levels topped up is essential. Surfing competitions normally commence in the early morning, so a high quality meal should be eaten before competition. During the 24 hours before a competition, it is important to consume fluids. Checking your urine colour leading up to an event is a good way for athletes to ensure they are well hydrated. Urine should be pale yellow in colour on the morning of surf competition. 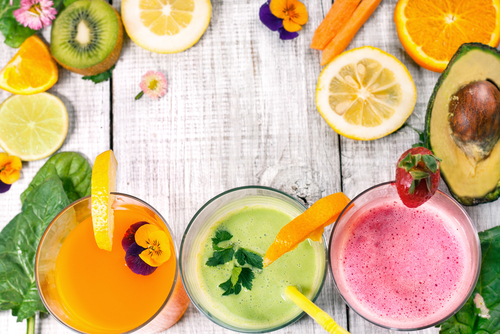 If you are prone to getting nervous, a liquid breakfast like a smoothie or liquid meal replacement may be your best option. If you experience stomach discomfort, choosing foods low in both fibre and fat may aid digestion. If less than 60 minutes between rounds – keep options light and easy to digest. Carbohydrate rich liquids may be preferred as they are rapidly digested from the gut. If more then 1 – 2 hours between rounds – a more substantial meal can be eaten to top up energy needs and avoid getting hungry. It is also important to regularly sip on fluids over the day to maintain hydration levels. 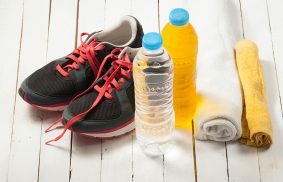 Water should be the priority but sports drinks may be useful if competing in a number of rounds in close succession. Be organised Competition venues do not always have suitable food and fluid options available and access to shops may be some distance from the beach so it is important that surfers arrive at venues with food and fluids prepared.